Years ago when I was a teacher I always saw the PTA going around collecting Box Tops. Since I didn't have a child at the time I really didn't know much about the Box Tops program. I just collected them whenever I saw them and handed them to the PTA volunteers. 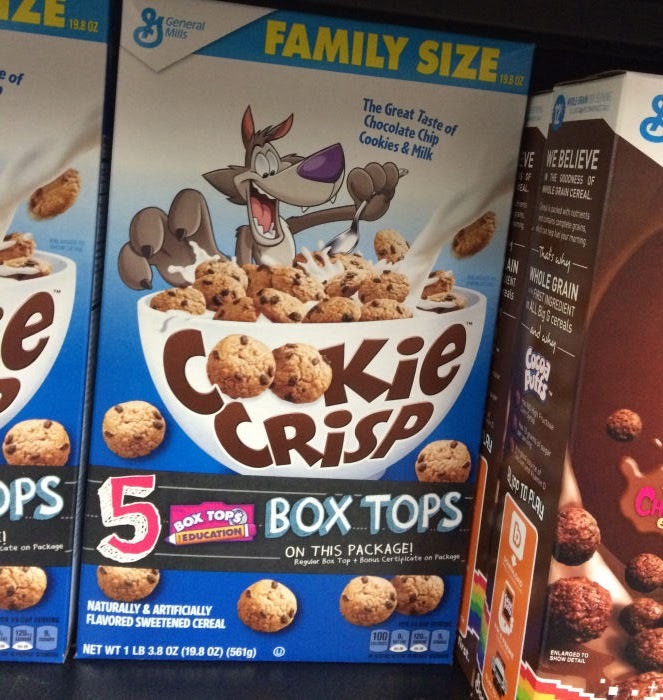 Now that my daughter is almost in school and I have a niece starting Pre-K and a nephew starting kindergarten I finally know how important these Box Tops are to schools. Did you know that Box Tops for Education has raised over $525 million to participating schools since it started the program in 1996? 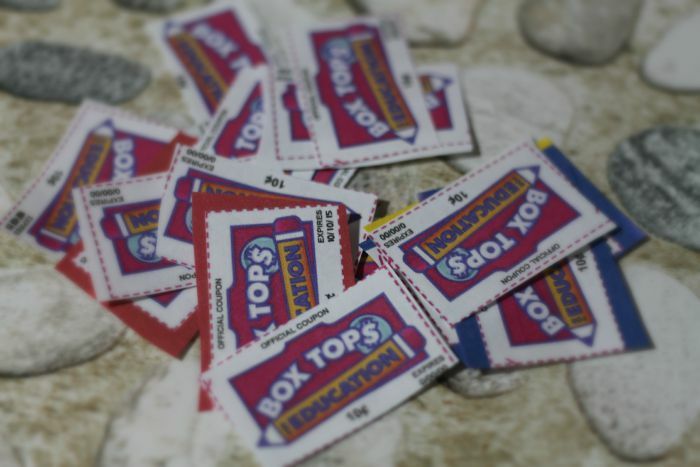 Each Box Top that is collected is worth $0.10 for your child's school. It is one of America's largest school earnings loyalty programs and has over 80,000 K-8 schools participating. I love that schools can use the Box Tops cash to buy whatever they need. 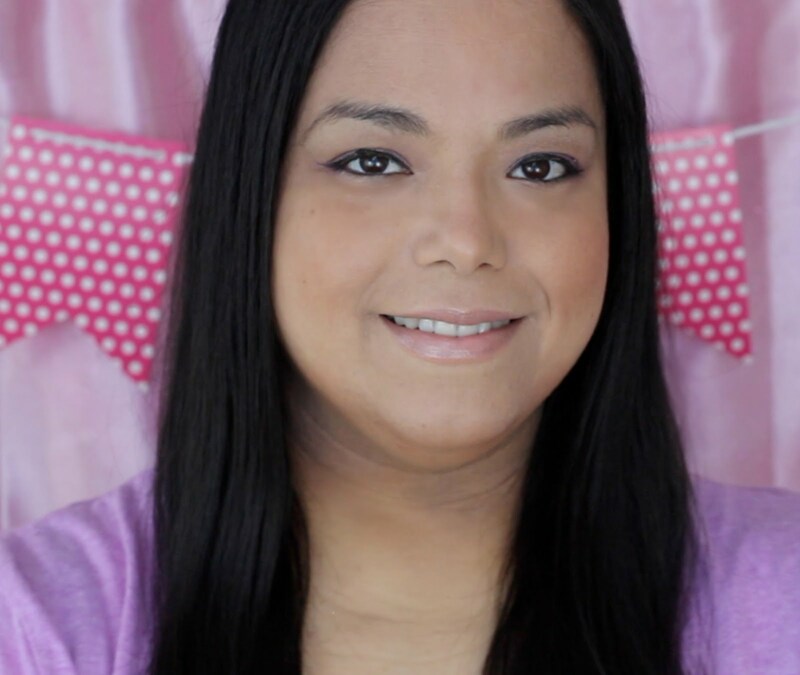 I remember being a Teacher in the Bronx and having to buy supplies myself because my school just didn't have the budget for it. I love that Box Tops is helping schools, students and teachers with much needed money every day supplies. 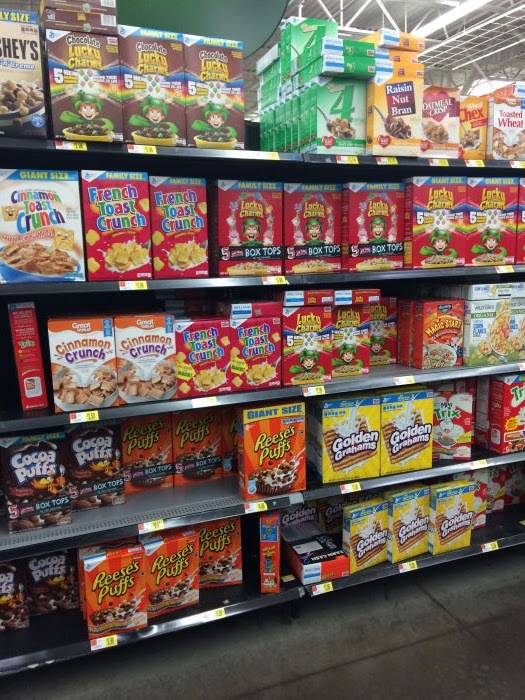 Click on the link to learn more about Box Tops at Walmart! 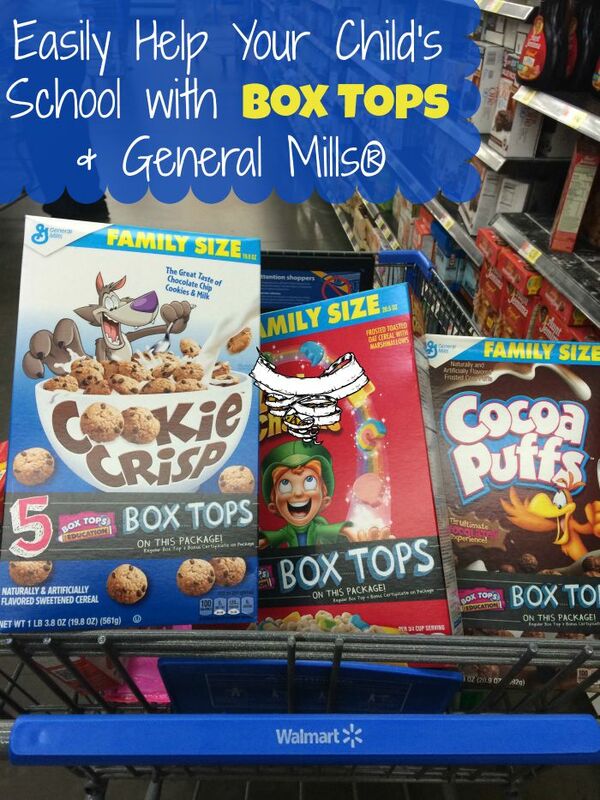 Do you collect Box Tops for your kid's school?